PS a fabulous Gemini recommended I watch the movie TIMER I think considering Saturn in Astrology is considered Father of Time and timing is indeed everything, it is worth a mention. 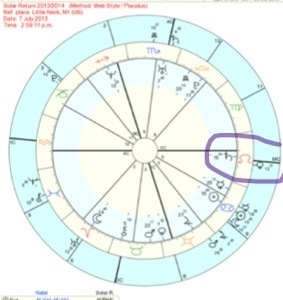 This is how I feel about my natal chart — damned if I do – damned if I don’t! I pray, Lord, don’t teach me nothing new for the rest of my life. No more hard lessons! Thanks to the master teachers of the zodiac, Saturn, Neptune, Pluto, and Uranus, I think I’ve got it!